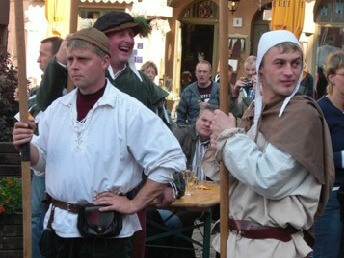 Travel Germany: What To Do After You've Seen Heidelberg. Planning to travel to Germany? Have you already been to Neuschwanstein Castle and Rothenburg? Done a Rhine River cruise? Would you like to add some intriguing, less-traveled sights to your Germany vacation, along with the top attractions? I've created this site to share my collection of Germany travel ideas. I hope you'll enjoy some of these as well. Many of these places aren't well known. And some of these are rather famous; you'd expect to see more English-speaking visitors. But they're not there! Visit Colditz Castle, one of the most notorious POW camps in World War 2, setting for many books and films. Climb the Brocken in the footsteps of Goethe, from Wernigerode to the scene of the witches' revels. Or take the steam train to the top of Faust's mountain. 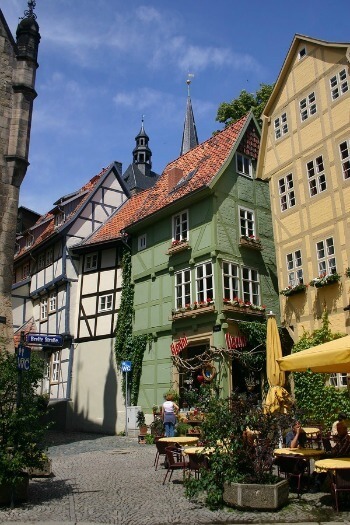 Walk the narrow alleys of Quedlinburg, a charming medieval village with an amazing treasure. Explore the ruins of the former Nazi stonghold on the Obersalzberg above the pretty alpine town of Berchtesgaden. Wander through Hansel and Gretel's forest in the Harz Mountains. Follow the trail of Martin Luther to the church in Wittenberg, where he nailed his 95 Theses to the church door. Ride an underground train deep inside the ancient Rammelsberg silver mine, outside Goslar, center of the Holy Roman Empire. 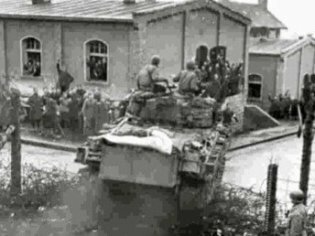 Check out the real Stalag 13 of Hogan's Heroes in the town of Hammelburg. Those are just a few ideas for traveling in Germany. 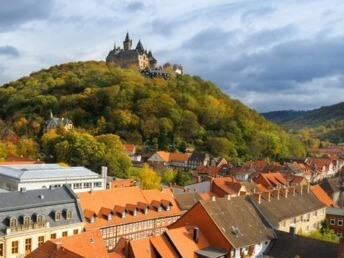 Wander through the site to check out other possibilities for your Germany vacation. Interested in German history and German culture? Knowing the background makes travel in Germany all the more enjoyable. Germany has produced many of the greatest contributions to Western Civilization in music, philosophy, literature and science, and has been a major player in the history of our world. 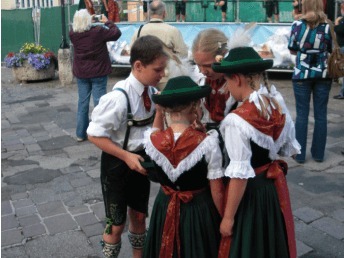 Come explore the enigma that is Germany. I've included plenty of pictures and maps to give you the full flavor of an out-of-the-ordinary trip through Germany.